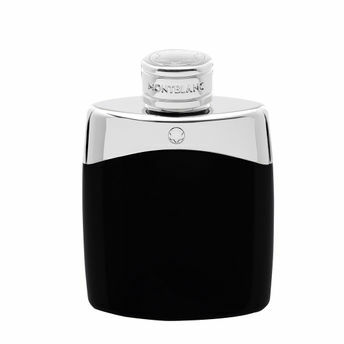 The Montblanc Legend man is confident and charismaticean effortlessly seductive man who lives his feelings. Montblanc Legend Eau de Toilette is the incarnation of a resolutely masculine fragrance, both modern and timeless, with depth, modernity, and the right amount of discreet mystery. A fresh fougere with top notes that are lively, bright, and clean, magnetic heart notes with a unique woody-floral tone, and a sensual dry down with an unforgettable signature of tonka beans and sandalwood. Confident. Charismatic. Seductive. Explore the entire range of Perfumes (EDT & EDP) available on Nykaa. Shop more Montblanc products here.You can browse through the complete world of Montblanc Perfumes (EDT & EDP) .Alternatively, you can also find many more products from the Montblanc Legend Eau De Toilette range.